Roxie the dachshund has been living in foster care for some time. Now she has a forever home, but with that comes lots of changes. Roxie is excited but also a little nervous. When she meets her new sister, Mina, the two hit it off right away. But will Roxie and Mina need to share all their things? Roxie encounters many of the fears and doubts felt by children being adopted as well as by their new adoptive siblings. 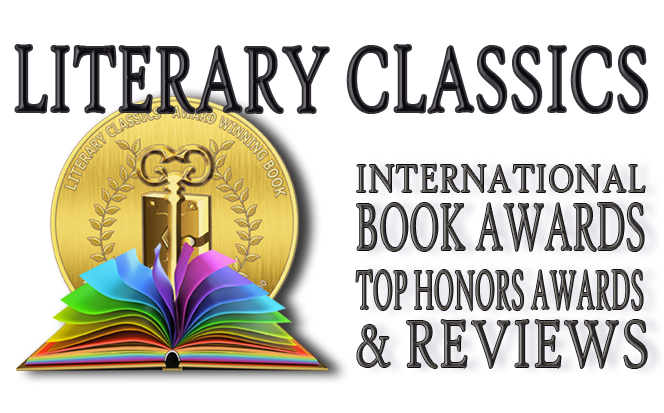 Author Jody A. Dean, Ph.D., has crafted a wonderful book for children which will help them understand that what they are feeling is normal. 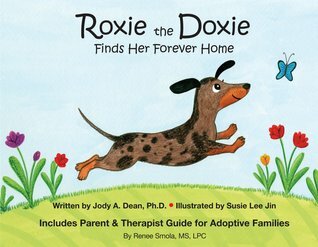 A useful guide for preparing youngsters as well as for opening channels of communication, Roxie the Doxie Finds Her Forever Home is highly recommended for homes and libraries as well as for use in clinical settings.